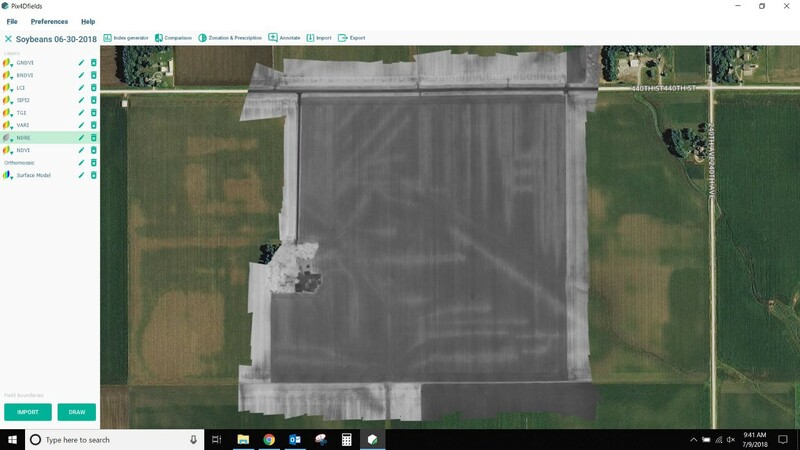 Service provider saved a soybean grower in Iowa time and money by locating existing drainage tiles using Pix4Dfields and RedEdge. 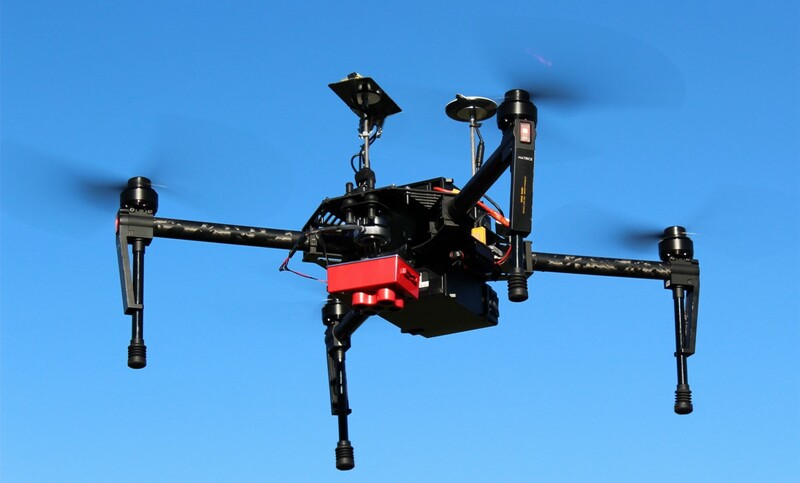 HeartWood Labs, a part of Arrowmaker Group Inc., is a drone service provider offering multispectral imaging for agriculture. Earlier this season, one of their customers, a soybean farm in Northwest Iowa, hired them to identify where existing drainage tiles were located in some of their fields. Drainage tiles are extremely important because they help control moisture levels in soil, and are also a significant investment for farmers. 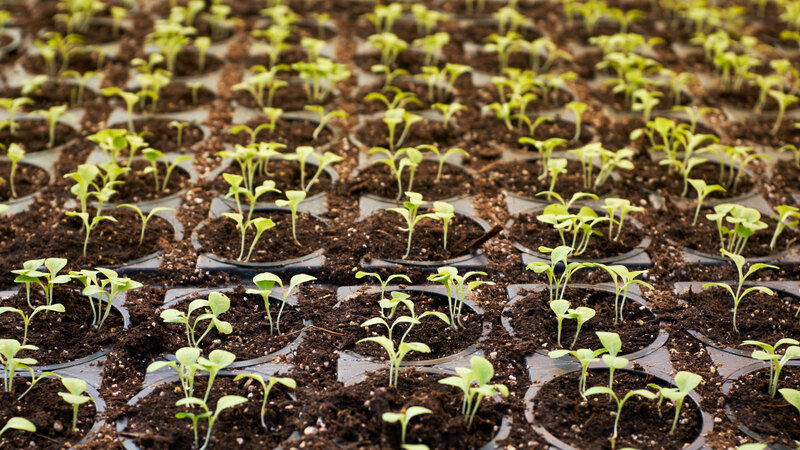 Knowing where existing pipes are can save growers lots of time and money while ensuring optimal crop growth. For this particular job, HeartWood Labs flew a DJI Matrice 100 equipped with the MicaSense RedEdge and analyzed the results in Pix4Dfields. “We prefer flying the RedEdge over other multispectral sensors that we own because we feel the quality of the reflectance maps it produces is superior, and the five available bands are better suited to identifying the features we are looking for, in this case, drainage tile,” said Adam Batschelet, Business Manager of Ag Technology, at Heartwood Labs. RedEdge is a professional multispectral sensor for agriculture that captures five spectral bands (red, green, blue, near-infrared, and red edge) to enable more detailed analytics. 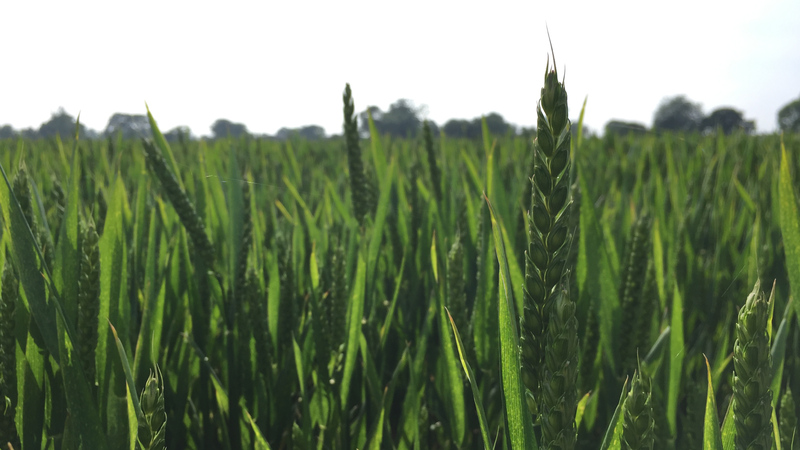 Its ease of integration with a wide variety of drones, allows growers to optimize management practices, streamline operations, detect stress and disease early, and capture accurate data for scientific analysis. Using Pix4Dfields the HeartWood Labs team was able to process the RedEdge data right after the flight on a laptop computer, enabling them to present the results to their client and take action without leaving the field. Including preflight checks, flying and processing, the total time from start to finish was approximately 1 hour for a 160 acre field. After processing the imagery in Pix4Dfields, the team was able to analyze the resulting data in the same platform and while still on the field. 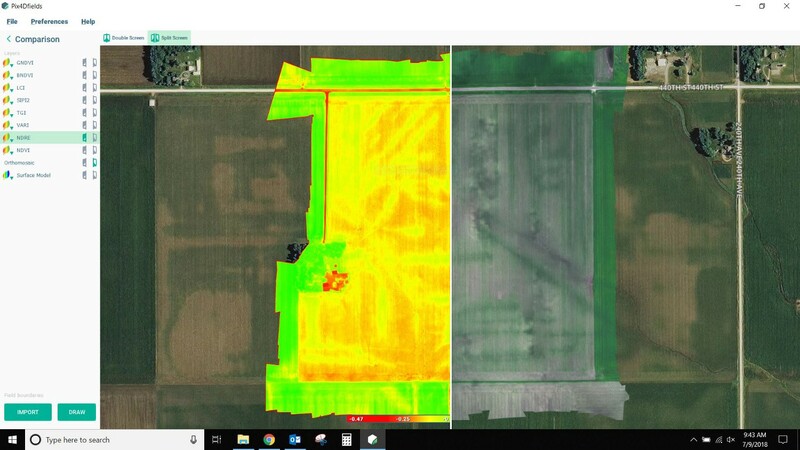 Pix4Dfields provides powerful agricultural tools like vegetation indices (including NDVI and NDRE), annotations to facilitate scouting, zone and prescription maps to prescribe and monitor applications, and split-screen and double-screen features to compare different layers and provide context. The team was able to identify the drainage tiles using the NDRE index, an index that can only be calculated if the red edge band is available. Since the RedEdge sensor captures the red edge band, the team was able to spot the differences in the vegetation growing along the field. The plants over the tile lines were healthier than the plants not directly over the lines. Due to the changes in the vegetation above the drainage tiles, those were easier to identify using the NDRE index. Then they used the zonation tool to delineate areas of the field that were experiencing more stress, and ground-truthed those areas to determine where new tile should be installed. Most of the stress was occurring where water drainage was not being handled sufficiently. Using the annotation tool, they marked the spots where the tile lines were throughout the field for future references. The DSM generator came in handy to show the grower a 3D model of exactly how water behaves on his field due to the low slopes and small hills that aren’t always obvious. By using RedEdge and Pix4Dfields, the HeartWood Labs team was not only able to identify the drainage tiles, but to fly and deliver these results all in the same day and while still in the field. 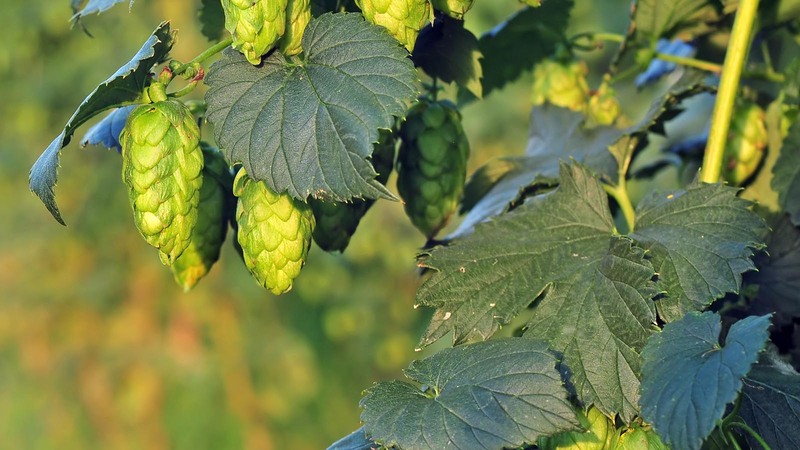 A special thank you to MicaSense and Adam Batschelet, Business Manager of Ag Technology, at Heartwood Labs for their collaboration with this use case.